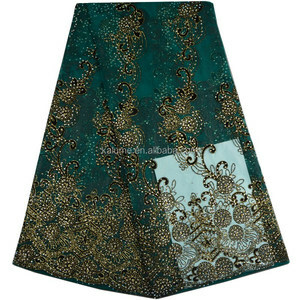 usage wedding dress,lady garment,lingerie,tablecloth, hat,scarf,party dress etc. bridal lace trim with flower patterns laces and trimmings item no. 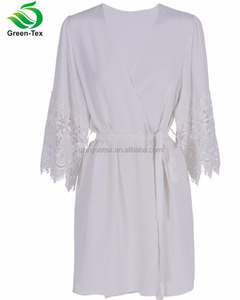 Alibaba.com offers 8,529 bridal lace trim products. About 73% of these are lace, 5% are trimming, and 1% are knitted fabric. A wide variety of bridal lace trim options are available to you, such as 100% polyester, polyester / cotton, and polyester / nylon. You can also choose from embroidered, jacquard, and knitted. As well as from lace, trimming. And whether bridal lace trim is voile, mesh, or organza. 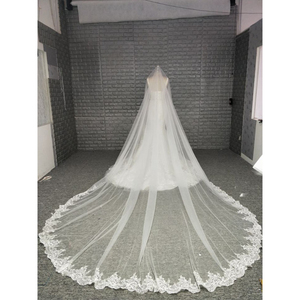 There are 8,457 bridal lace trim suppliers, mainly located in Asia. The top supplying countries are China (Mainland), India, and Turkey, which supply 96%, 3%, and 1% of bridal lace trim respectively. Bridal lace trim products are most popular in North America, Western Europe, and Domestic Market. You can ensure product safety by selecting from certified suppliers, including 608 with Other, 238 with ISO9001, and 20 with ISO14001 certification.